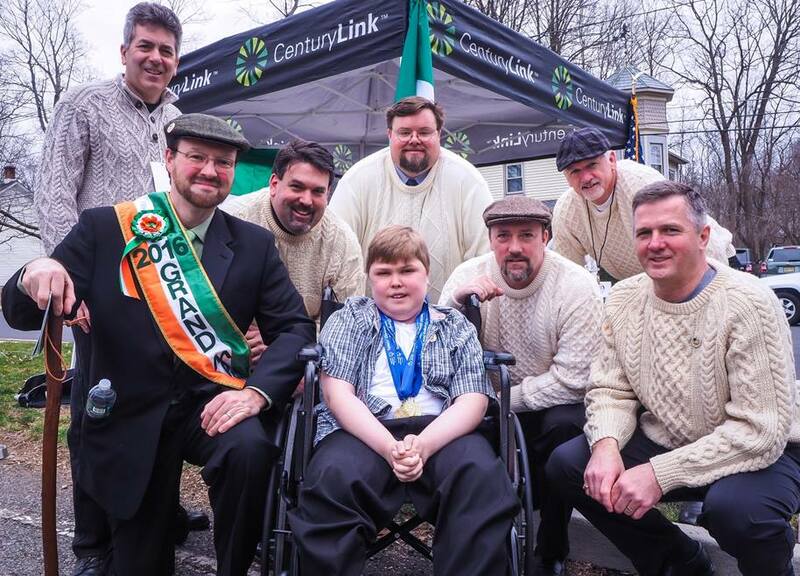 · We strive to promote and preserve Irish-American culture. We are equally proud of our Irish heritage and our American heritage. · We serve our community through initiatives such as Community Service Awards, volunteerism and charitable donations. · We seek to establish and nurture camaraderie between our members. We are men of similar ideals, values and objectives.